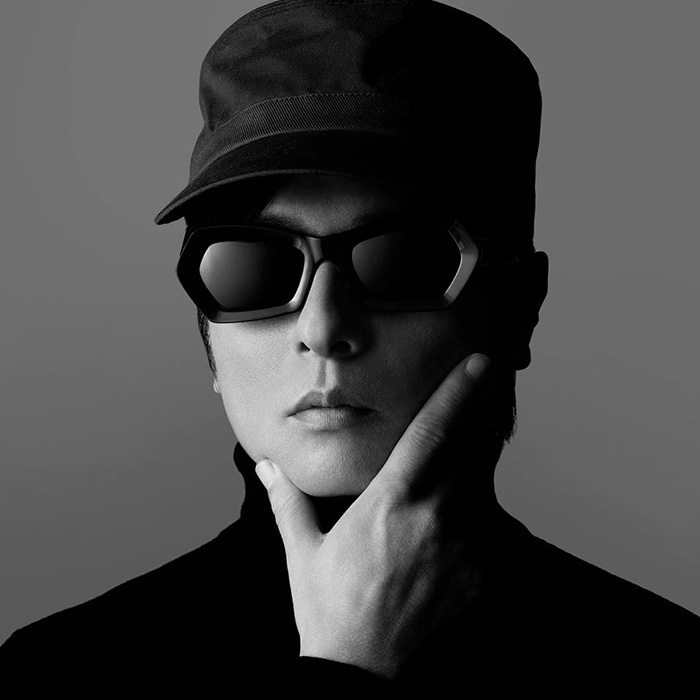 Towa Tei released his latest album, CUTE back in 2015 and since then he mostly kept himself busy as a member of all star super group Metafive (check out the review of their latest EP here). But now he is back to solo works with a new album coming out, a followup to CUTE called EMO. As always, it will feature several guest acts, that include one of Japan’s most unique pop singer UA, Ano, from thew new wave influenced idol girl group You’ll Melt More and of course the rest of the guys from Metafive! 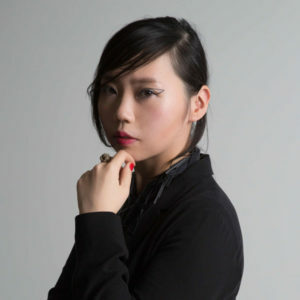 The album will be released on Shibuya-kei pioneer Towa Tei’s own label, Machbeat and will be distributed by Nippon Colombia with extras offered at certain retailers: pre-orders from Tower will include a download card with another version of the song REM, but the Amazon version sounds like the better option, as that will come with a bonus CD-R containing Takkyu Ishino‘s remix of GBI! 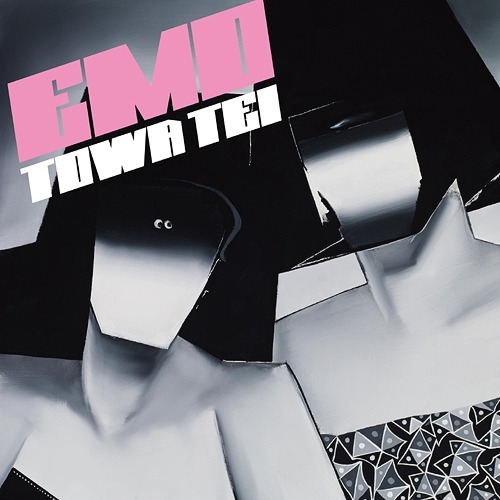 The CD version will hit the stores on the 22nd of March and exactly one month later, for this year’s Record Store Day, EMO will be also out as a double 12″. 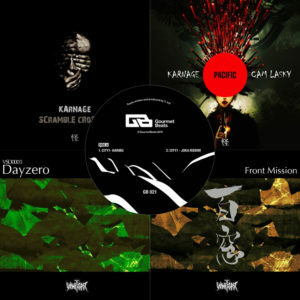 However that is not the only related vinyl release, as the album’s promo track, Brand Nu Emo, the one that features Metafive, will be released as a 7″ as well, with a non album track, Brocante as its B side… that also features two of his fellow Meta buddies: Leo Imai on vocals, and Keigo Oyamada (aka. Cornelius) on guitar! 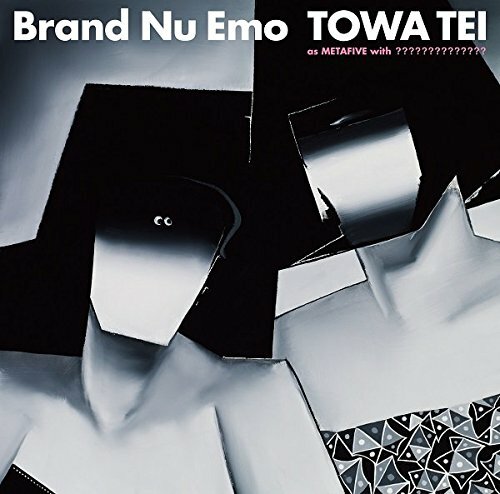 Update (2017.03.21): Back in 2014, The Burning Plain, one of the new tracks on Towa Tei’s anniversary best of compilation featured popular model Kiko Mizuhara on vocals and it also got its own music video, that had a retro futuristic theme, starring a straight-out-of-a-50s-scifi robot. And then, a year later the song and video got a follow up in the form of Luv Pandemic, the promotional track for his new album, CUTE, that featured Kiko’s younger sister, Yuko Mizuhara, who also works as a model by the way. The tracks also featured some members of what later became Metafive and now all of them are back together for another round. It was already known earlier that the track Brand Nu Emo will feature all the members of Metafive, but now, along with the release of its promotional video, it was announced that both of the Mizuhara sisters are back as well for yet another adventure featuring the retro robot! Check the video below and scroll down for the two previous chapters! Update (2017.03.28):Another new video, this time for REM, the track that features Ano (one of the girls from alternative idol unit You’ll Melt More!) along with some really weird CG animations. 08.REM – with Ano from You’ll Melt More!